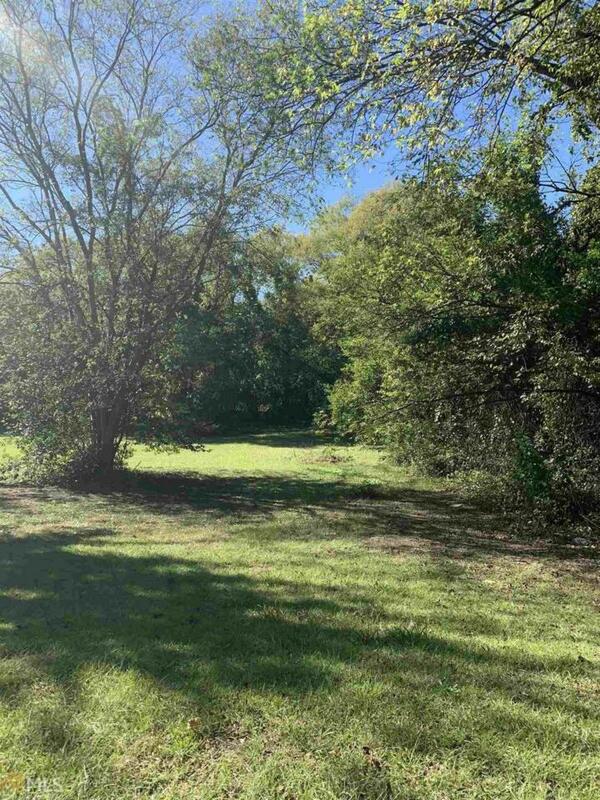 This Lot is AGENT owned Beautiful Residential lot near the Iconic Vineville area. If you have Georgia on your mind, this is a great place to start in owning a piece of the Peach State! Call today, to see.